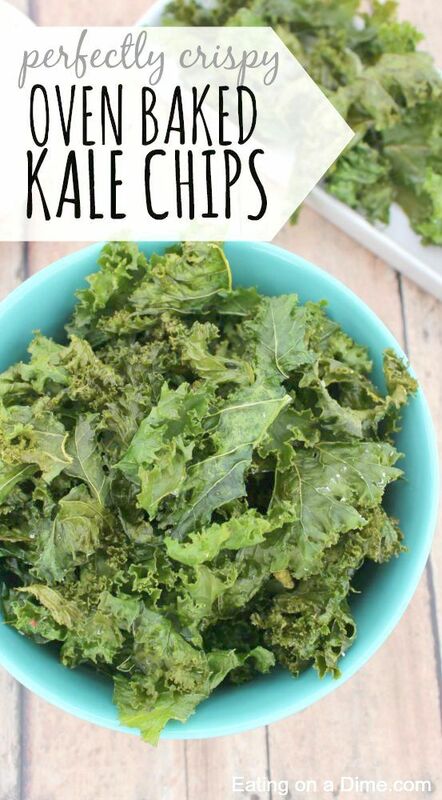 Healthy, delicious and ridiculously easy! 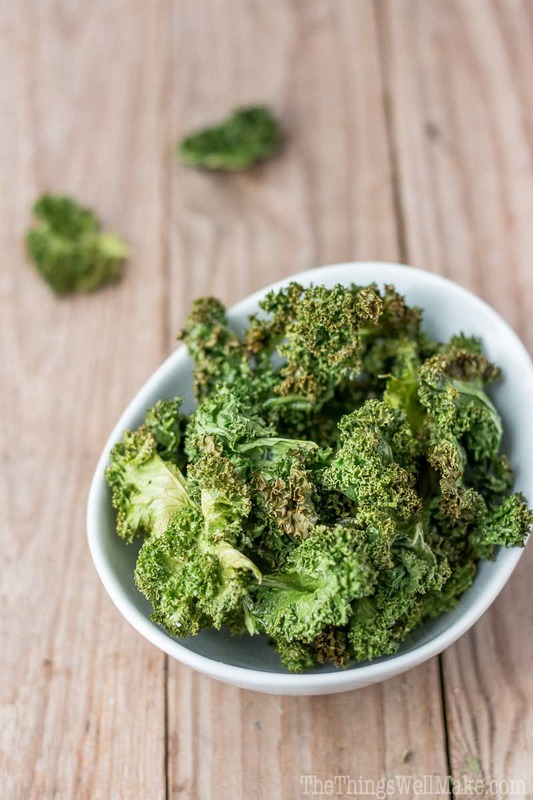 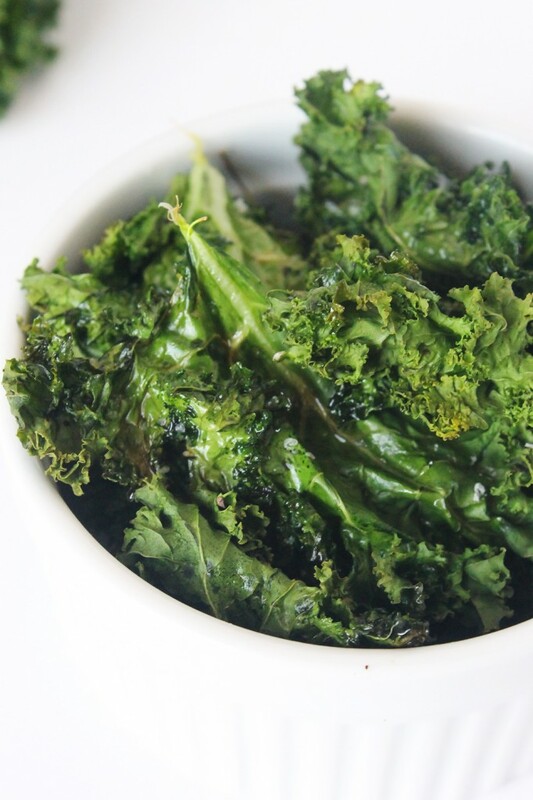 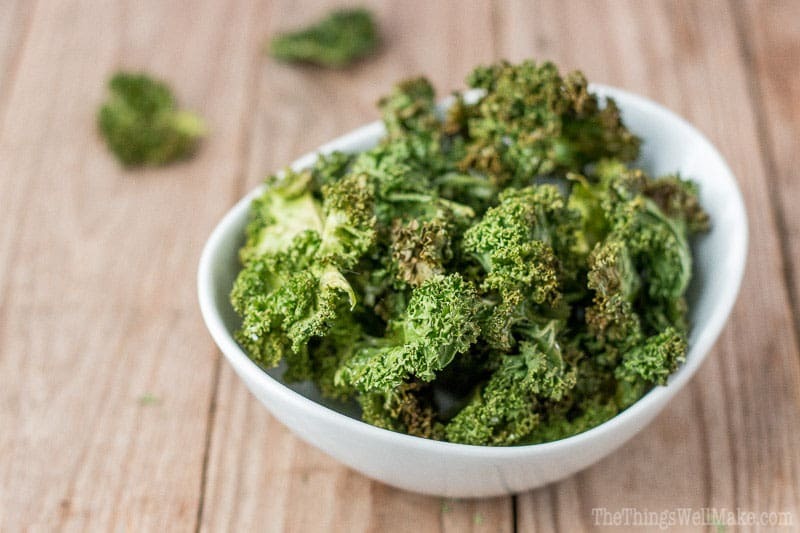 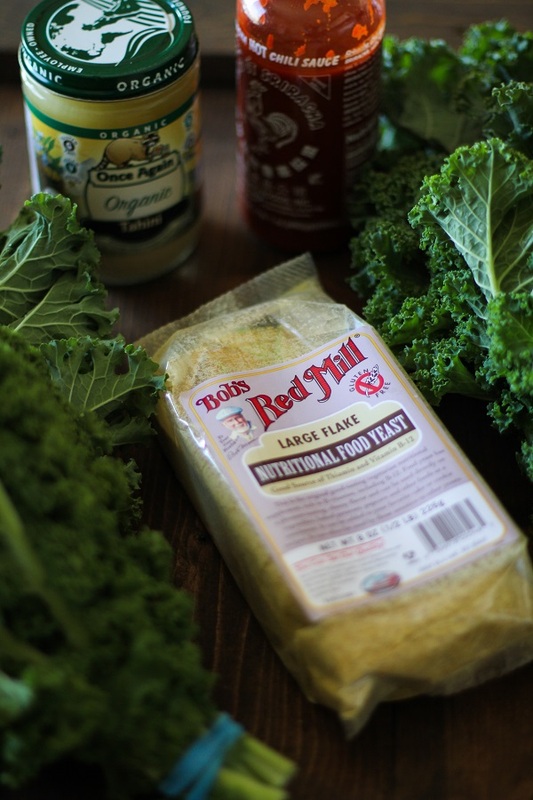 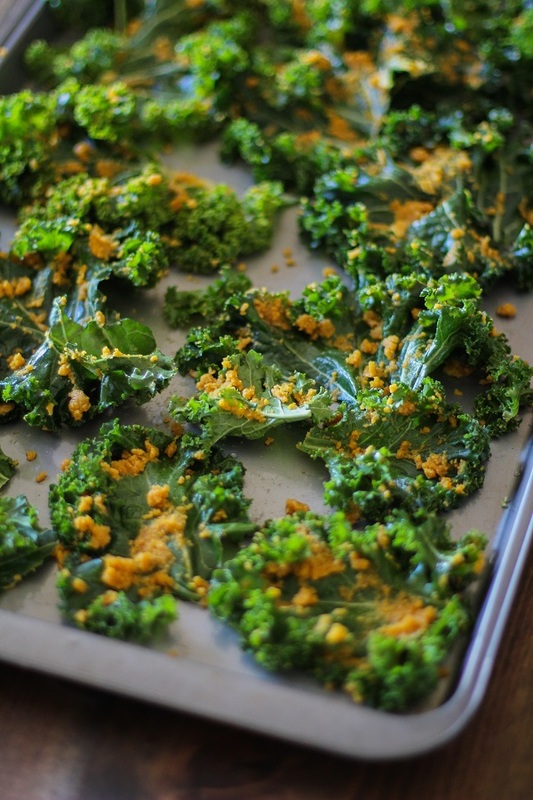 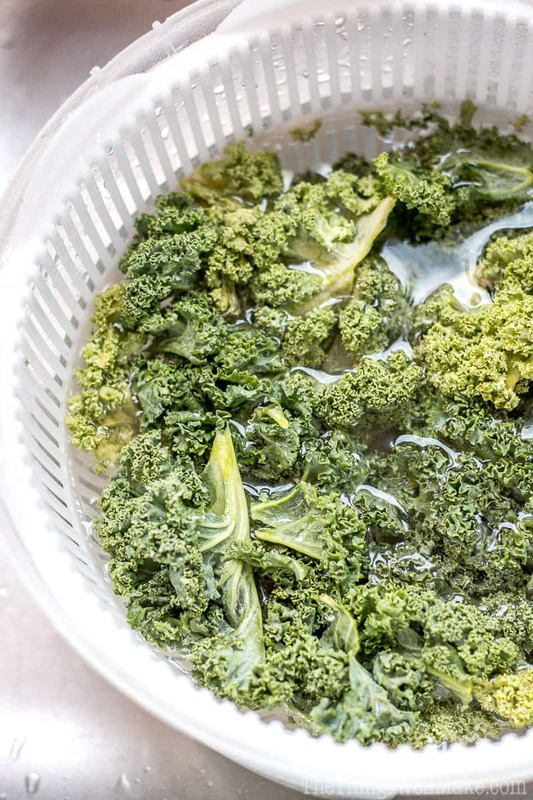 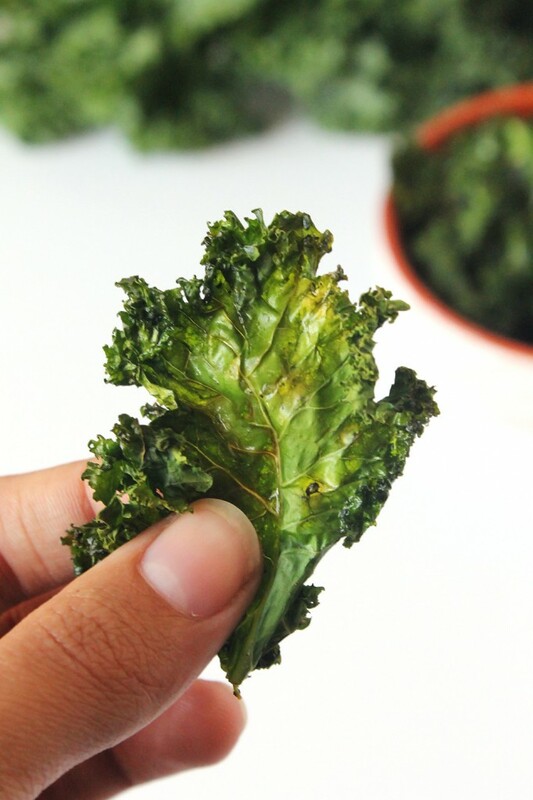 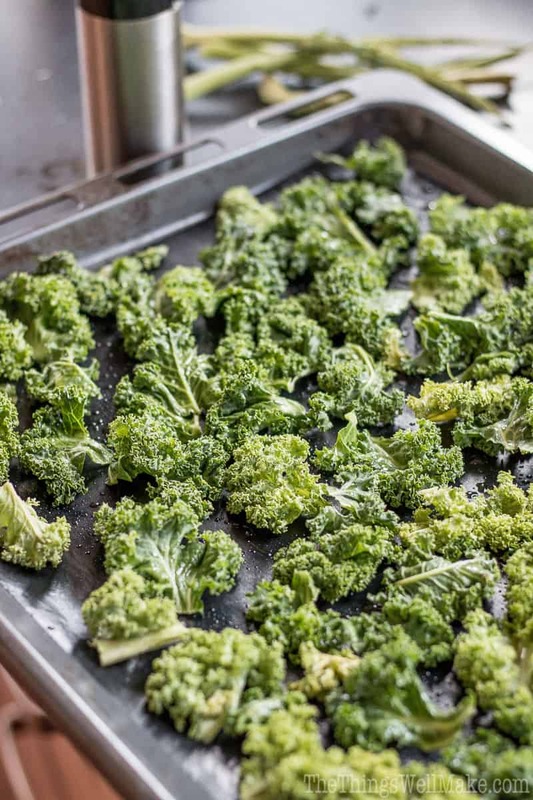 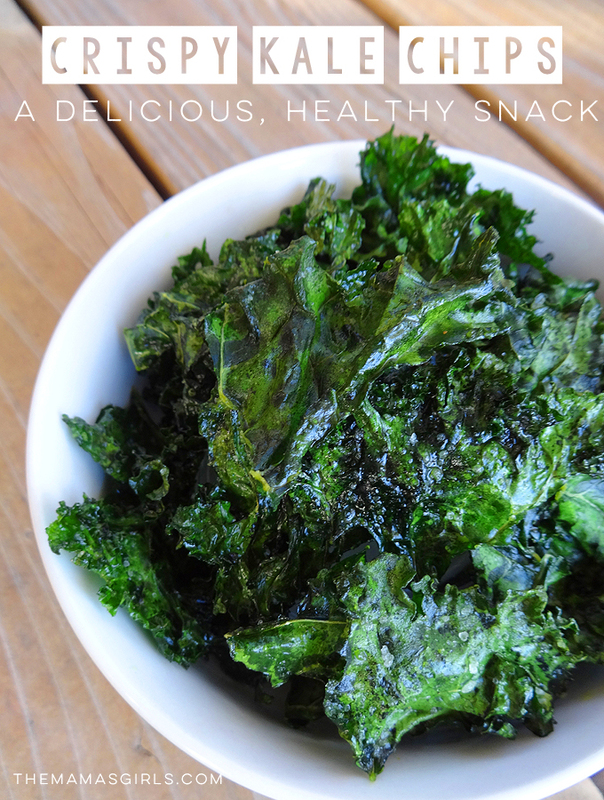 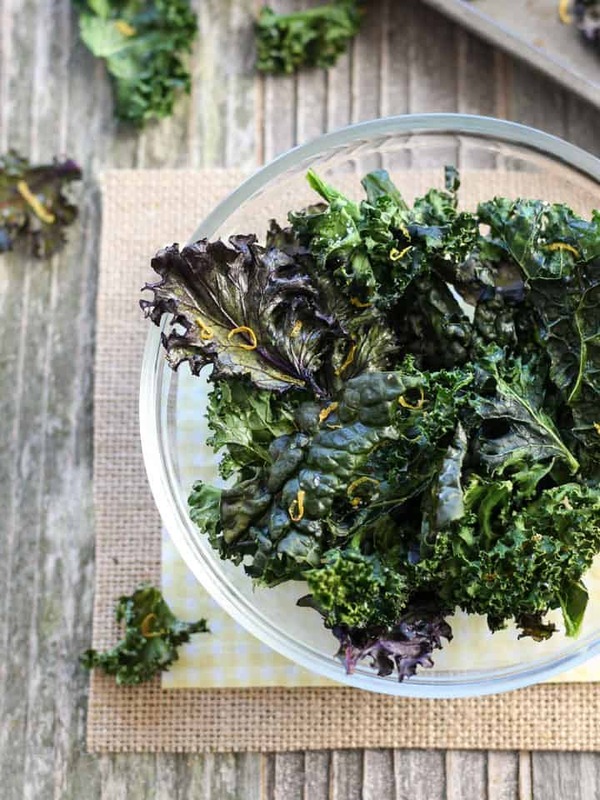 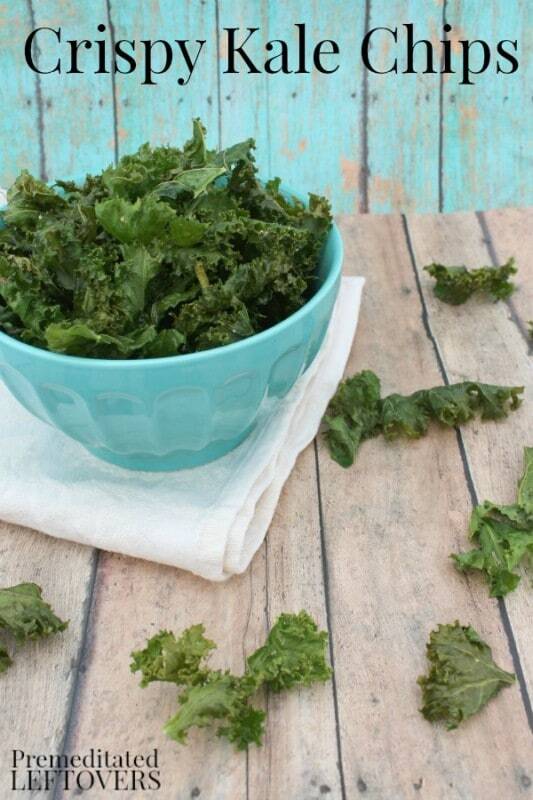 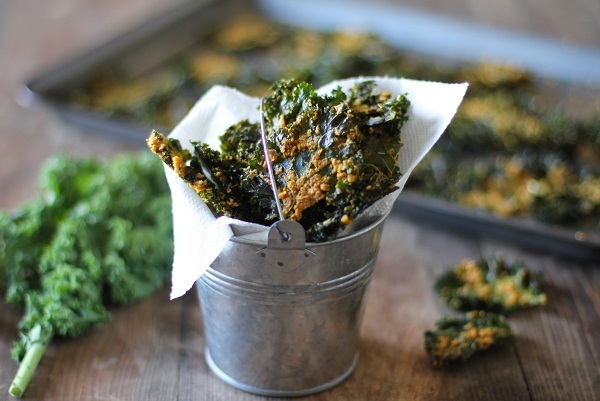 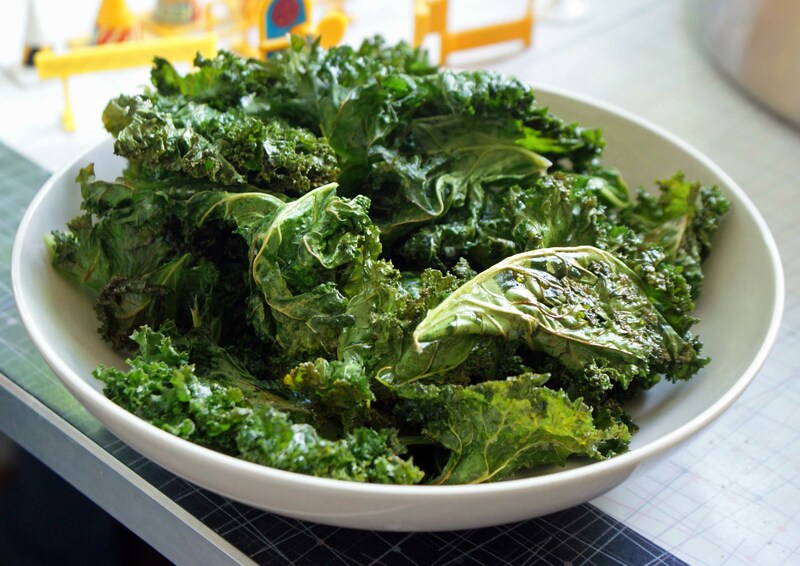 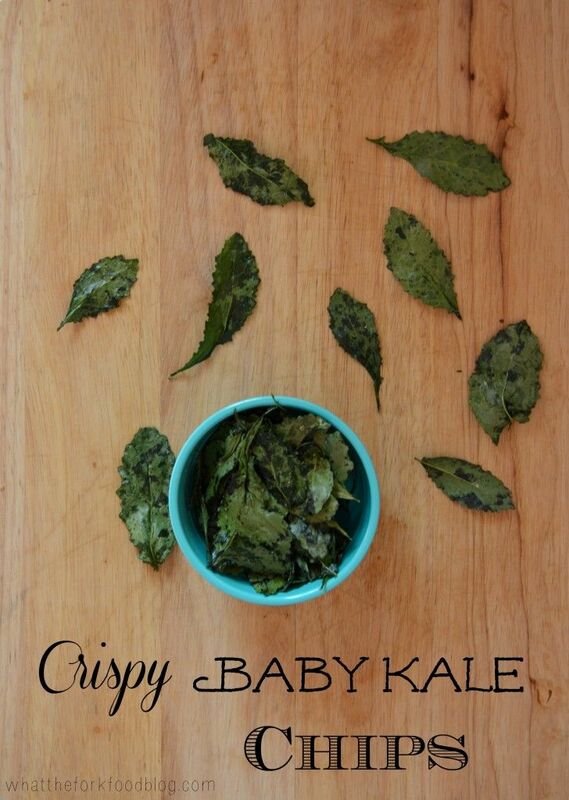 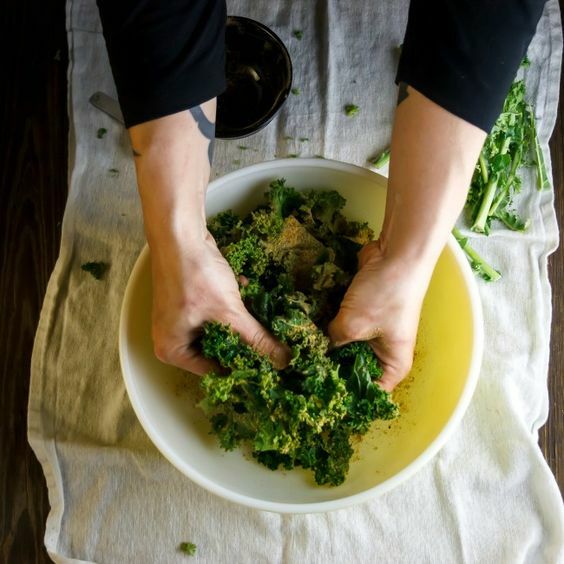 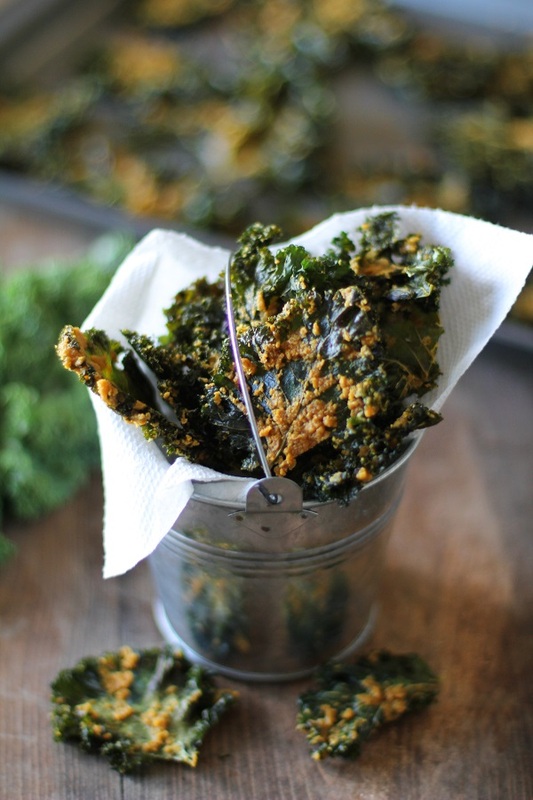 Using just 4 ingredients, you’ll have perfectly crispy, crunchy kale chips in just 20 minutes! 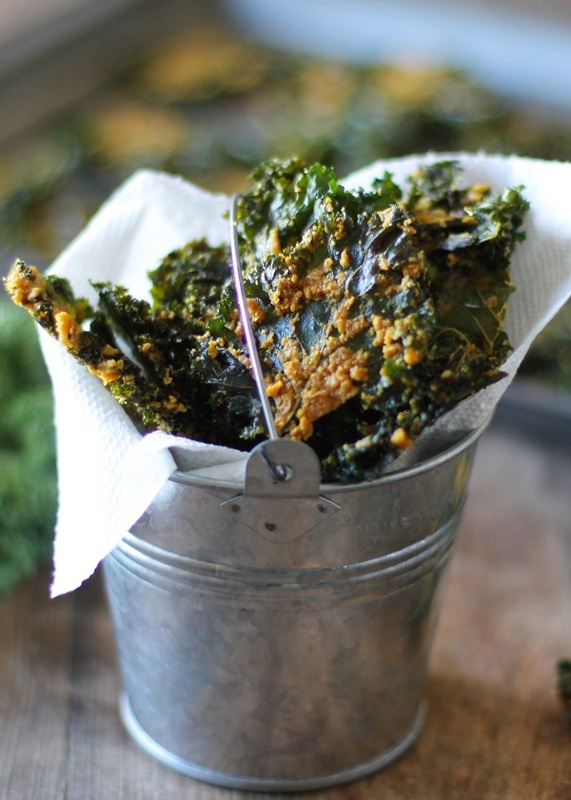 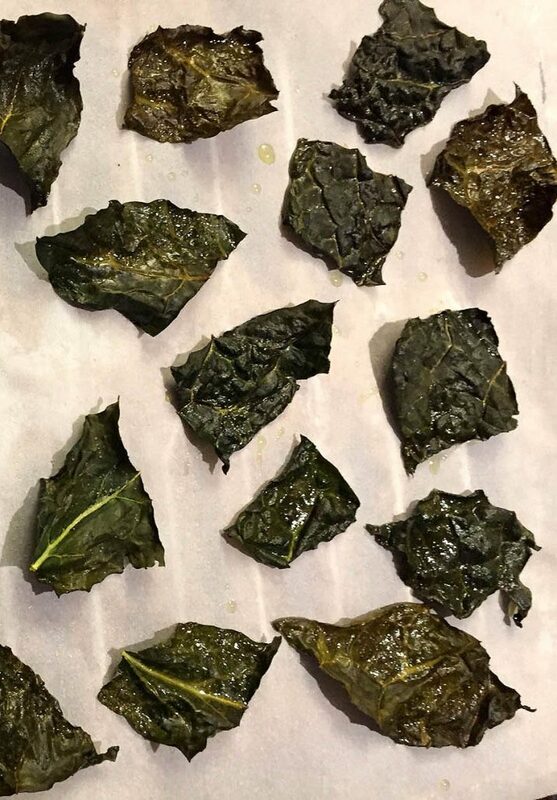 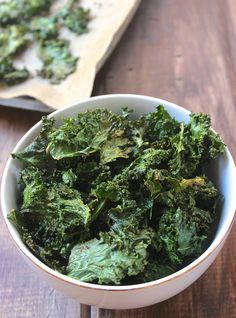 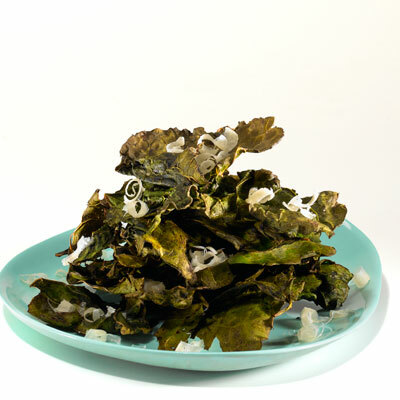 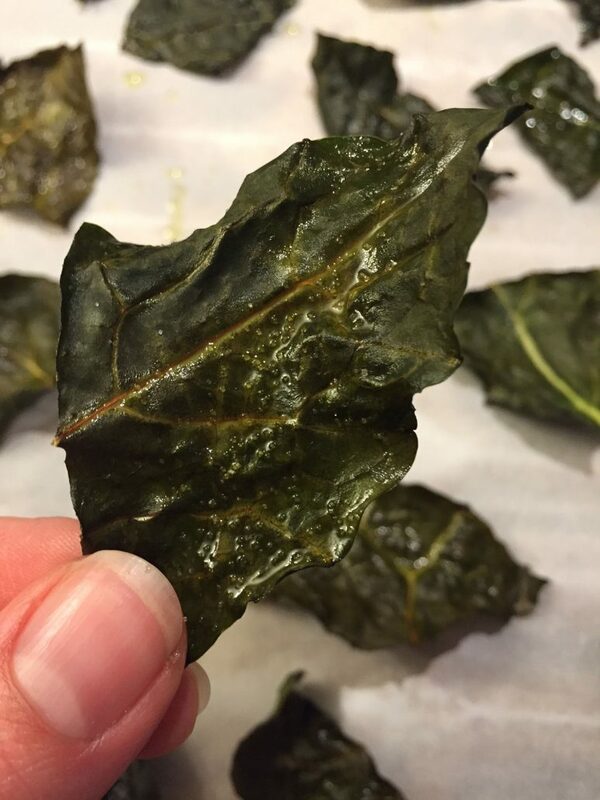 Best Crispy Kale Chips RecipeOh, The Things Well Make! 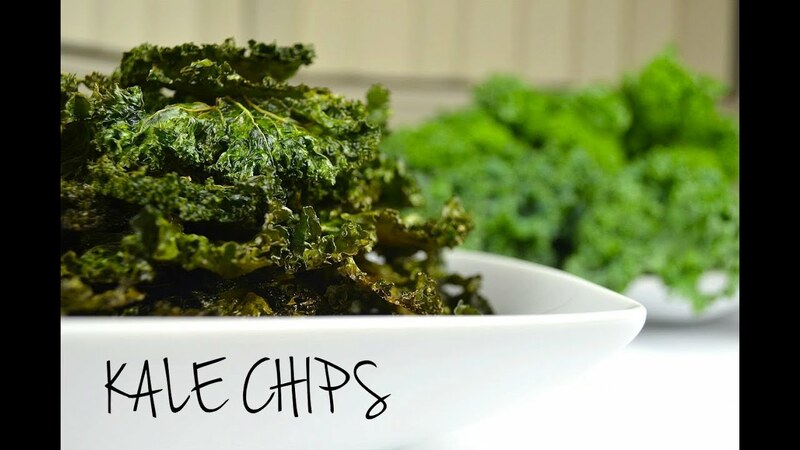 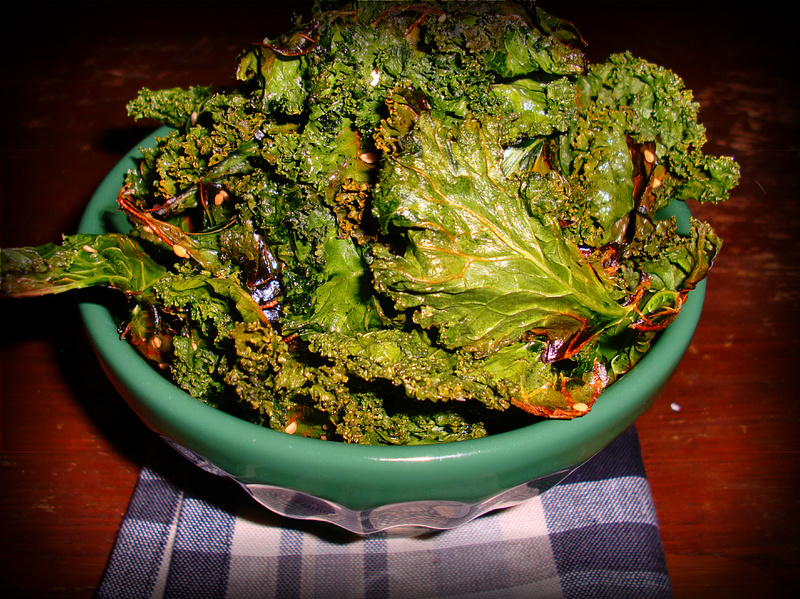 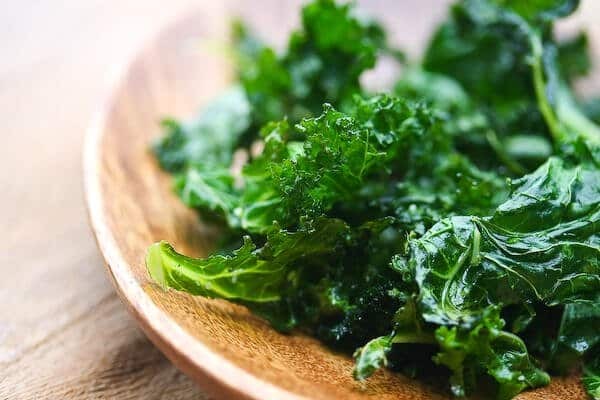 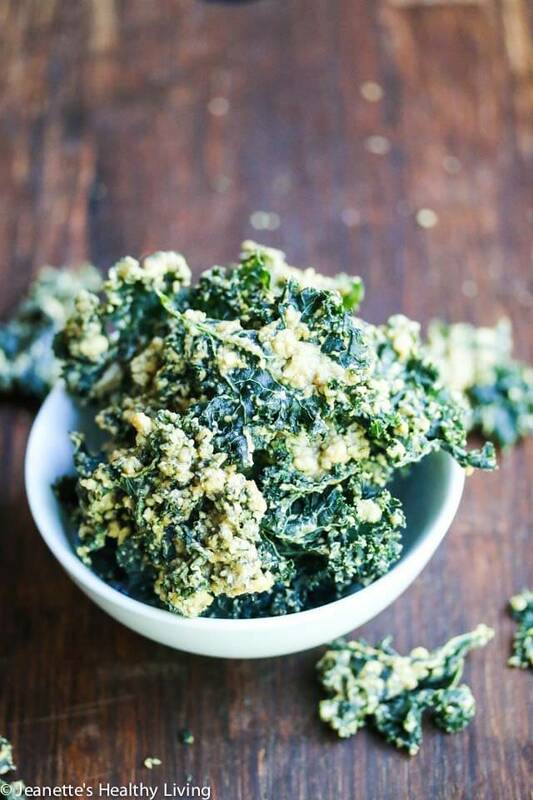 Homemade Kale Chipsa healthy alternative to potato chips!